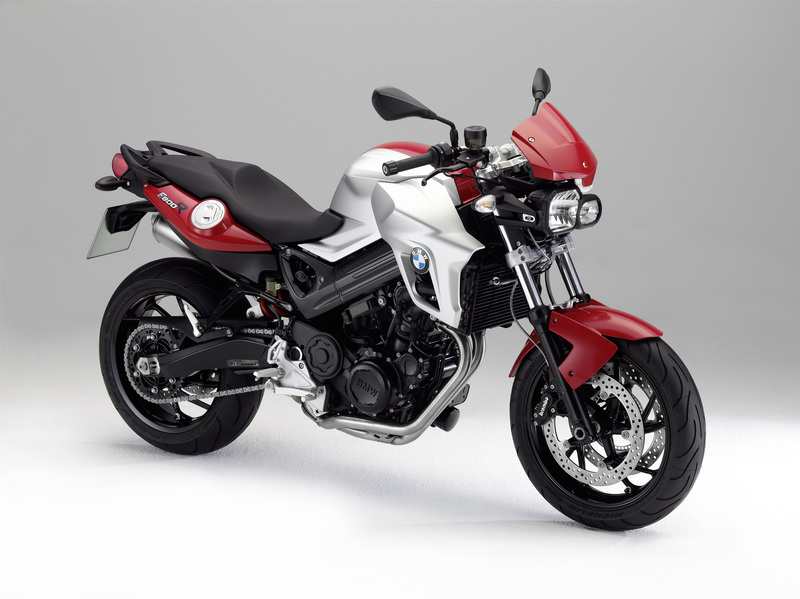 The BMW F800R is since its market launch in the year 2009 one of the most famous motorcycle for those, who place value on sportiness and an easy handling. Furthermore, this model has a low fuel consumption. 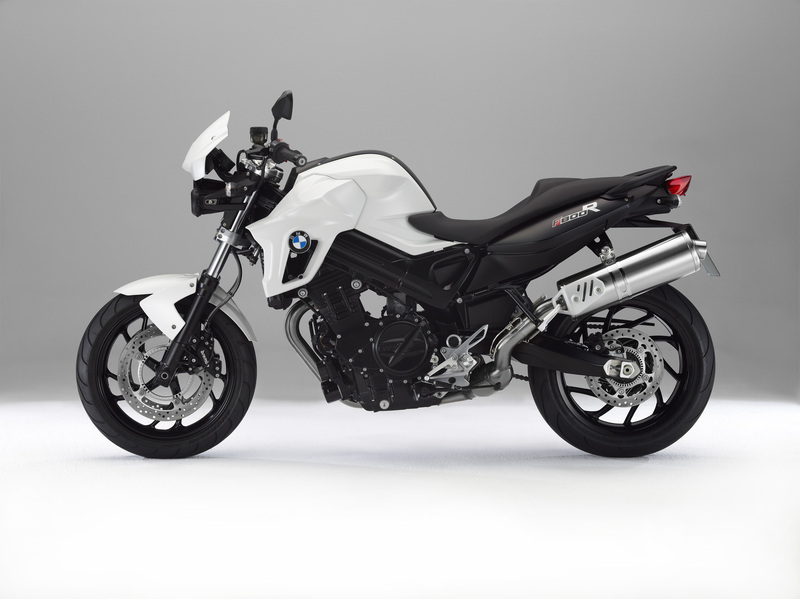 BMW gives the F 800 R 2011/2012 some visual modifications. In terms of technique, it remains at the previous benefits, which are estimated at the BMW F800R. Enough drive ensures as before the liquid-cooled parallel twin with four-valve technology at a capacity of 798 cc. And you do not have to go without the good characteristics in the future, like the fantastic pulling power, low consumption and the sponaneous response. Further, the engine provides a power of 64 kW/87 bhp at 8000 rpm, with a torque of 86 Nm at 6000 rpm. 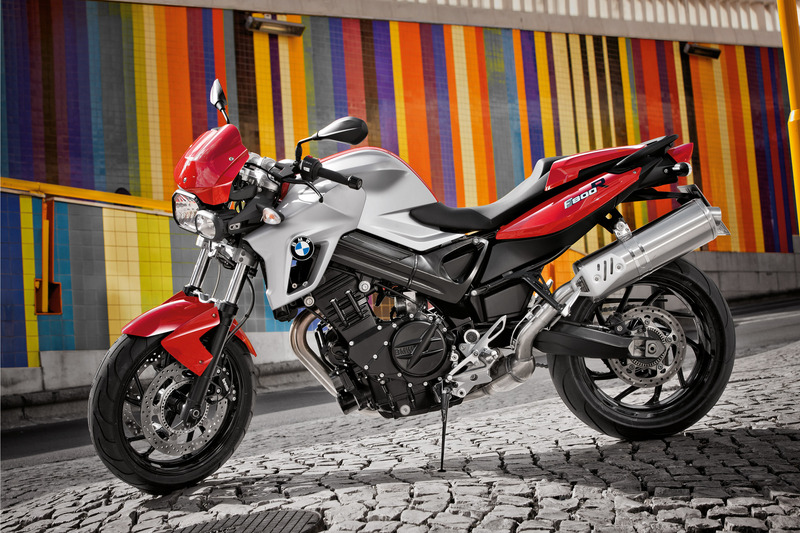 The new BMW F 800 R appears with a sporty design, which emphasizes the agility and dynamic of this model additionally. The front side trim sections, which also acts as cooler protection and the front mudguards, are laquered in the respective colour. 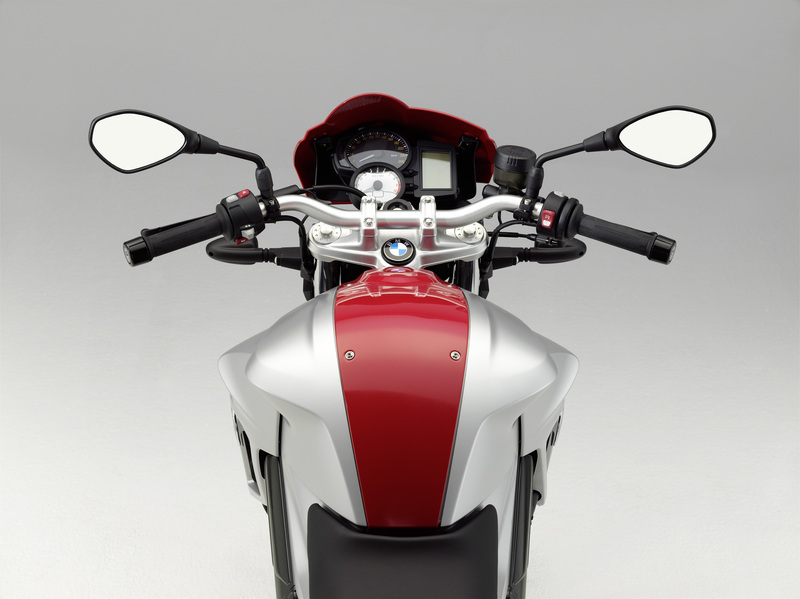 To emphasize the sportiness of the motorcycle, the spring of the rear spring was painted red. The package also includes an, in body colour painted windshield and white turn signals. You can choose in europe from December 2011/2012 between three colour combinations. The dynamic driver choose Alpine white/Black satin gloss. For those who like it more conspicuous can choose Magma red/White aluminium metallic matt and a noble touch ensures Mineral silver metallic. So, there is something for every liking!